The Play n’ Trace eWriter is a fantastic use of Boogie Board’s existing LCD writing technology, now targeting improvement in children’s learning and development. 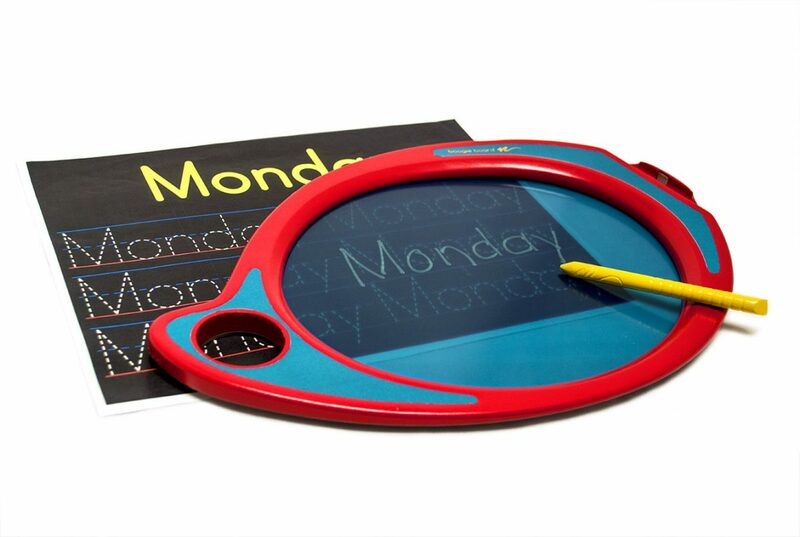 With this transparent eWriter, children can practice writing, drawing shapes, sketching freehand, and more. With the included tracing templates and companion iPad app, there is no end to creativity! Play n’ Trace sells for $29.99. 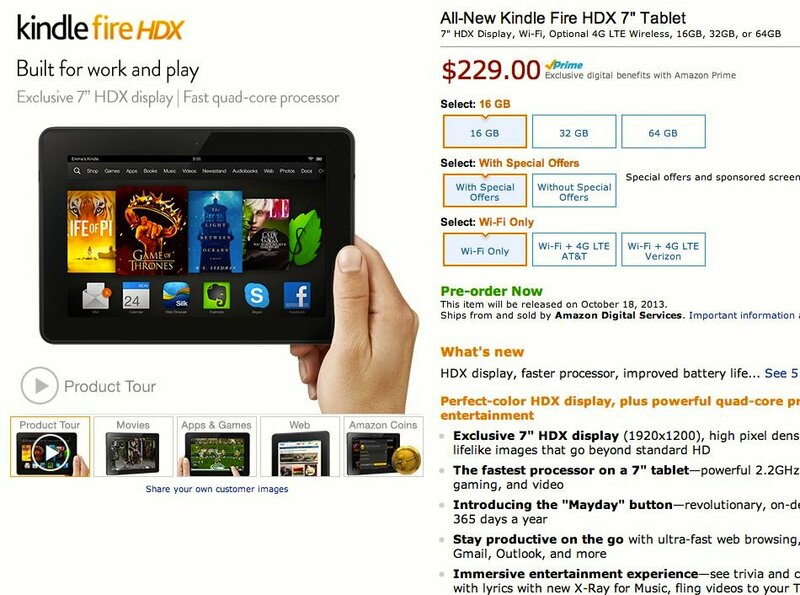 When the Amazon Kindle Fire HD Kids Edition Tablet was announced, I was intrigued by the “Everything Kids love. Everything Parents Want.” tagline, and I immediately preordered. 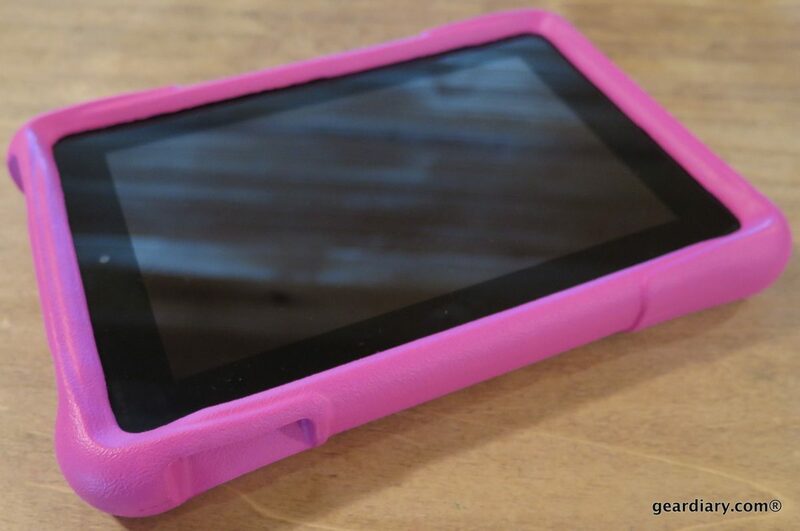 These 6″ and 7″ HD Fire tablets come with a 2-Year Guarantee, a kid-proof protective case, and the setup seemed perfect for a child’s first tablet. After fiddling with one, I’m not convinced. We recently took a look at the SanDisk Connect Wireless Flash Drive. It is a great accessory but one that is not without its flaws. The good news is that its big brother, the SanDisk Connect Wireless Media Drive, answers many of those shortcomings. 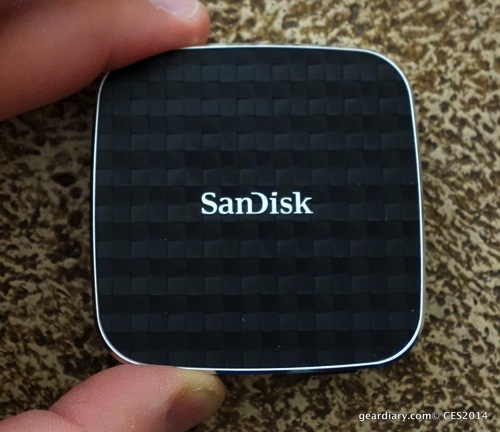 It is a simple way to add 32 or 64GB of storage on the go! 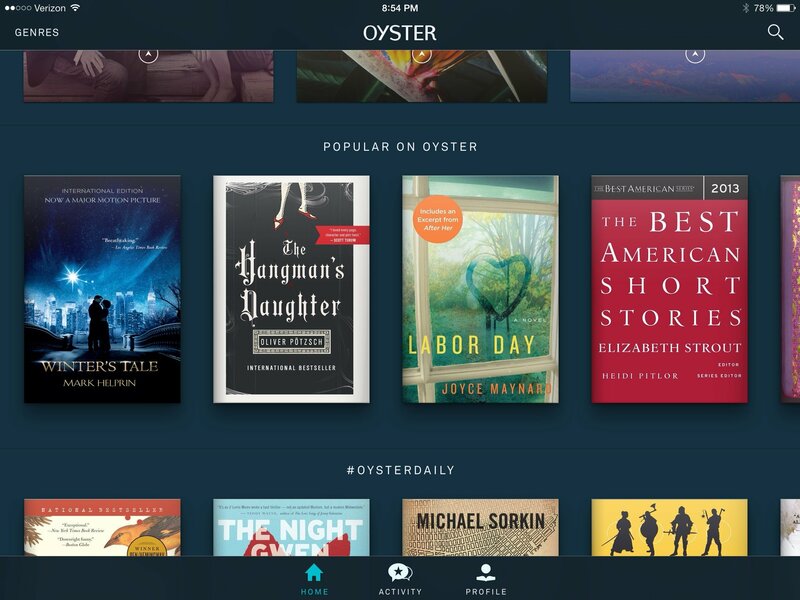 Innovation Is Creeping Back into the eBook Market! It feels like after the initial excitement of eBook readers and eBooks taking off, the market had leveled off. There’s still book growth, but as tablets overtook dedicated readers, and Amazon settled happily into the number one spot, the improvements slowed precipitously. But now that Barnes and Noble is showing a new willingness to enter the market, it looks like the signs of innovation are back! 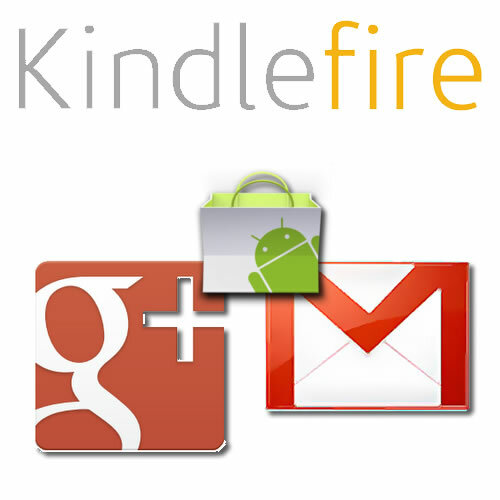 Installing Google Apps on the Kindle Fire HDX? Just Don’t Bother! 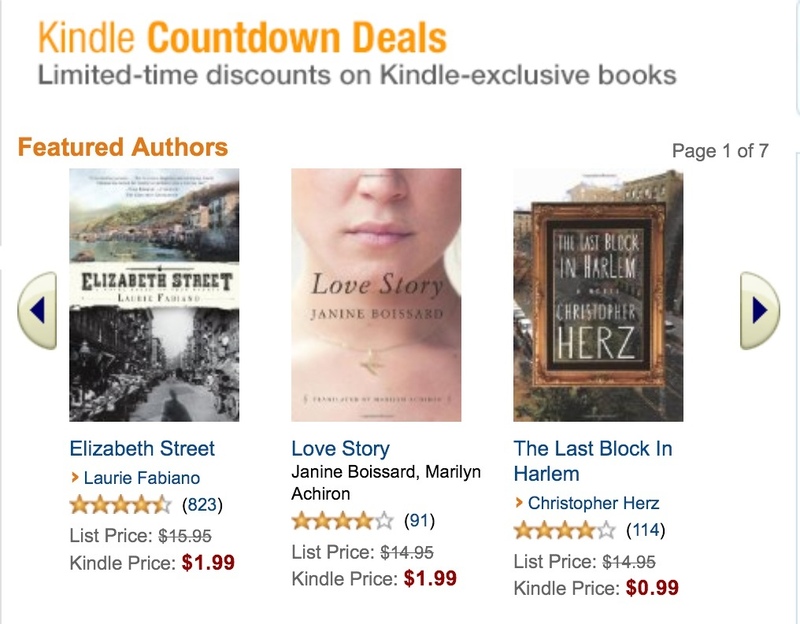 G5 Kindle Fire Games On Sale at Amazon App Store! To celebrate Halloween, G5 is having a sale on three scary Kindle Fire games from now through November 2nd. 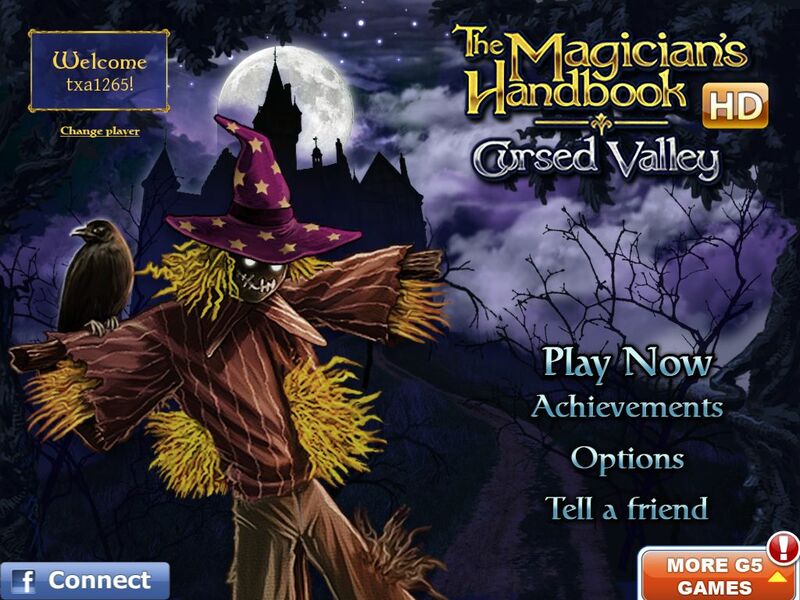 The games are Magician’s Handbook: Cursed Valley, Nightmares from the Deep: The Cursed Heart, and Lost Souls: Enchanted Paintings. 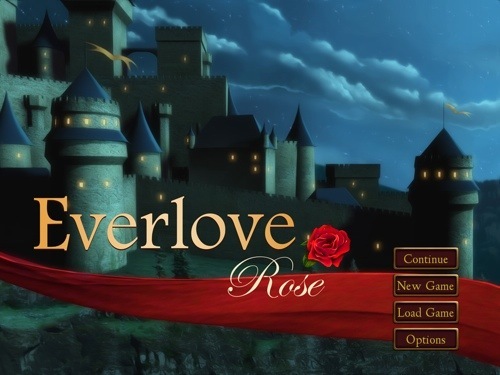 All three are fun and engaging hidden-object games, and you can get each of them for only $0.99 right now! 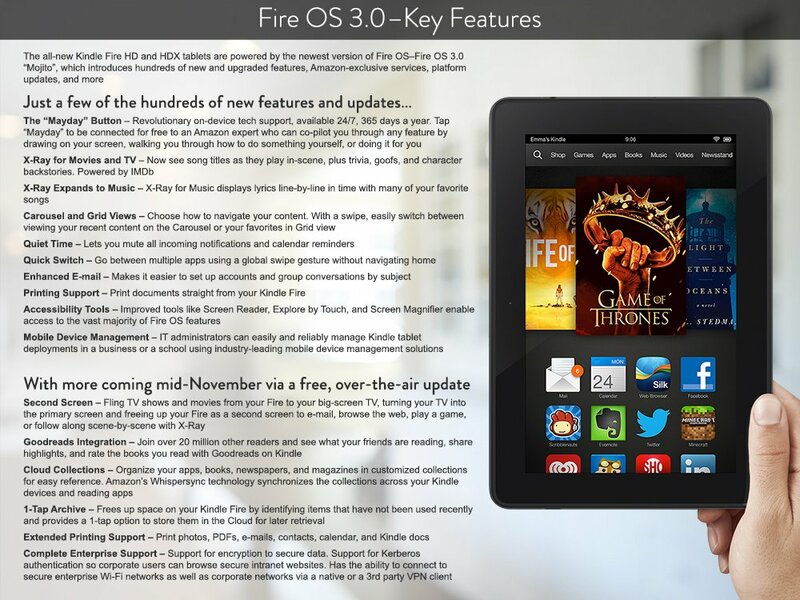 Supermarket Management for Kindle Fire FREE Today Only (10/10) ! Supermarket Management is a time-management game, meaning that you are working to accomplish numerous tasks in a certain amount of time to reach your goals and keep your customers satisfied, getting harder with each level. 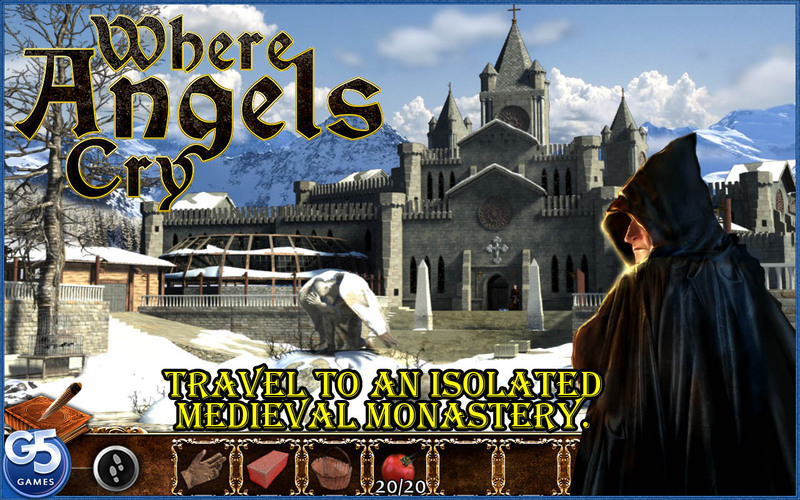 The game is available on multiple platforms, but for today (10/10) only it is FREE on the Amazon Appstore! Go grab it now! 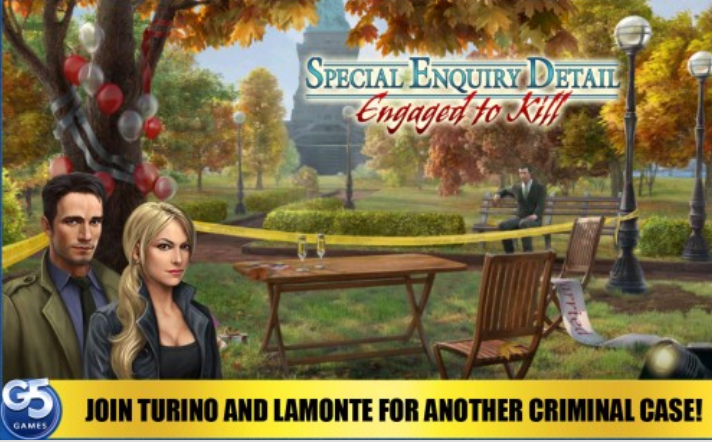 A few months ago I reviewed the iPad version of Special Enquiry Detail 2 – Engaged to Kill HD and found it lived up to the high level of the original. 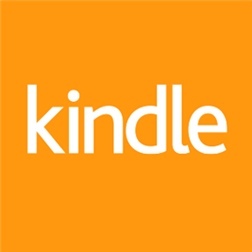 Now G5 and Floodlight have released the game for the Kindle Fire. The port works perfectly, with the characters and mystery every bit as intriguing as before. Would You Use an Amazon Phone? 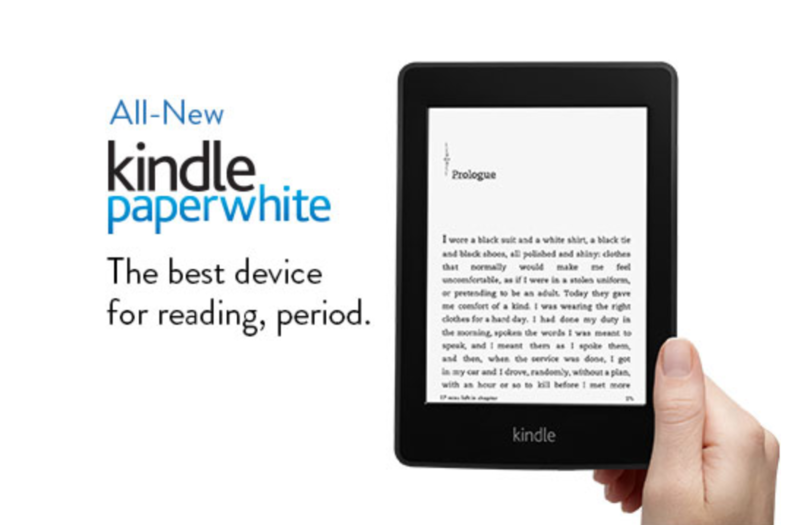 Read anywhere, anytime with Amazon’s new kindle paperwhite. 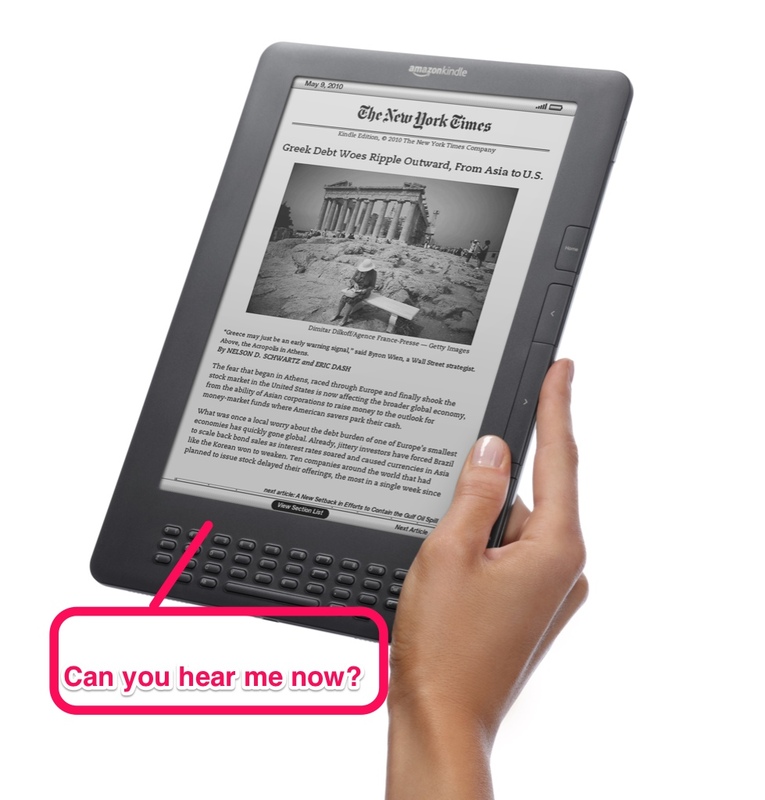 The new paperwhite is faster brighter and more responsive than ever. It features smart lookup, better searching/scroll features and it is more sensitive to your touch. Plus its great display just got even better. And it is just $119 with Special Offers. The 3G version starts at just $179. Preorder here. 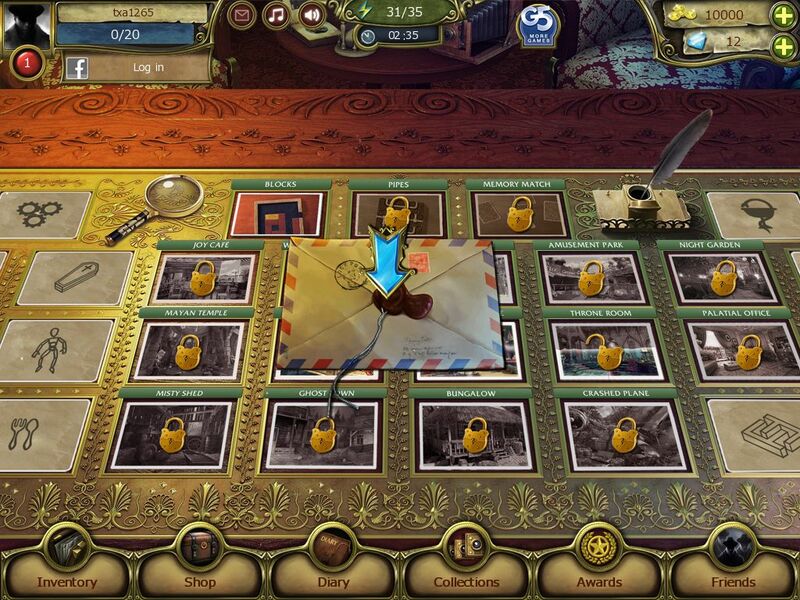 The Secret Society Launches for Kindle Fire & Android, Gets Massive Update! Eye-Fi Mobi Memory Card Review – Your Camera Wants One Now!